VPN or Virtual private networks are one of the best ways to access all blocked site on your desktop and easiest way to surf the web anonymously. With these VPN services you will secure your connection while browsing the web, change your current IP address so no one can tack your internet activity and access all those websites the are not available in your region or blocked by some reason. To access blocked site in your region you can alos use online proxy sites, but the major problem with those sites are that most of them are too slow ans takes so much time to load and most of the time many of them are not working properly. If you are looking for a easy and reliable way to access all sites without any problem then you have tor try VPN services. There are tons of VPN services are available on the internet which you can easily download on your desktop. So, In the list below we’ve collected 5 Free VPN Services for your desktop. One of the most popular and well know free VPN Service available for Windows, Mac, iOS, and Android users. You can download the application free on your desktop, in free version you will see some ads on your browser. But a nice and simple way to access restricted websites on your desktop. All you hvae to install the app on your desktop an select the location which you want to use on your browser to surf the web anonymously. Best thing we like about the application is that it provides unlimited bandwidth and works on both PC & Mac. 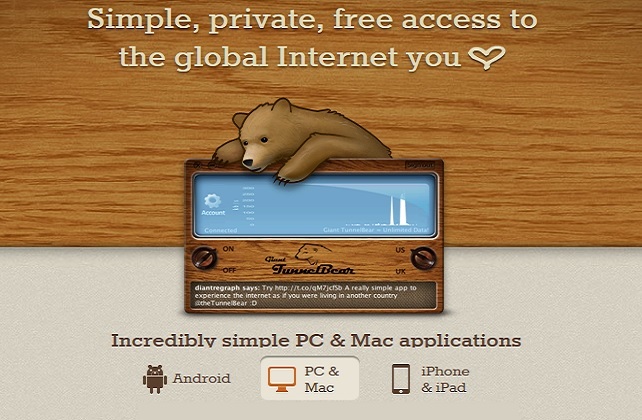 Another free VPN service, but only available for Windows users. The free service is limited to just 1GB per month now. If you are looking for more bandwidth, then you can buy their other plans like Classic, Premium, and Premium Plus packages. 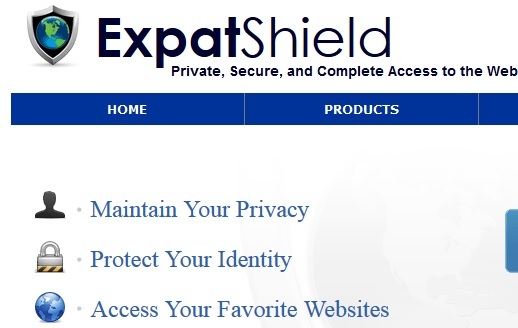 On of the best application to Hide Your IP Address and Unblock Websites on your desktop. One of the simple VPN service, again a free application for Windows, MAC, IOS and android users. Just download, install, select the location of the content you want to access. All you hvae enable the on and off button the application and you are to use the application on your desktop or mobile. With this free application you can connect easily to VPN servers in the US, UK, Switzerland, Canada, and Amsterdam. Available on Windows, Mac, iOS, and Android. In free version you will get the 100MB transfer, but you can easily extend that bandwidth with referring your friends to the Private Tunnel VPN servcie. 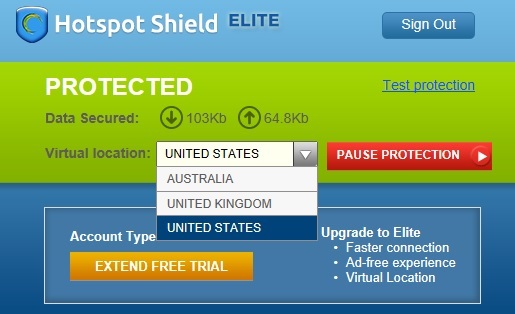 One more free VPN service, with this VPN you will get a UK IP and access content available only in UK from anywhere. Available only for the Windows XP/Vista/7/8 users. 100% free application with unlimited bandwidth. With the above mention VPN servcei you will enjoy the benefits of VPN without any problem and access the web securely. Do you know any other Free VPN service? do let us know. There are also extensions like Hola, which isn’t a VPN exactly, but kind of like it…and free. I use the torch browser which come with the hola extension embedded and it does a very good job.